From their super sweet photographer, Kendra of Kendra Elise Photography: Scott and Krista tied the knot at Scott's family cabin in McCall, Idaho. It was a beautiful sunny day filled with lots of family & friends sharing in their loving celebration. They chose the Shealy family cabin not just because of the beautiful location but because it held a special spot in Scott's childhood heart, spending summers there with his family. He wanted to create new memories that included Krista and her family. When she saw the cabin and knew how special it was to him she fell in love with it & on their wedding day it was so sweet to see them bonding over just how beautiful & special the grounds were. Both Scott & Krista love the outdoors so it was only natural for them to say their vows on the dock & dancing under the stars! They were a very low key super happy couple! Very thankful for their family and friends being present & just wanted the day focused on love! 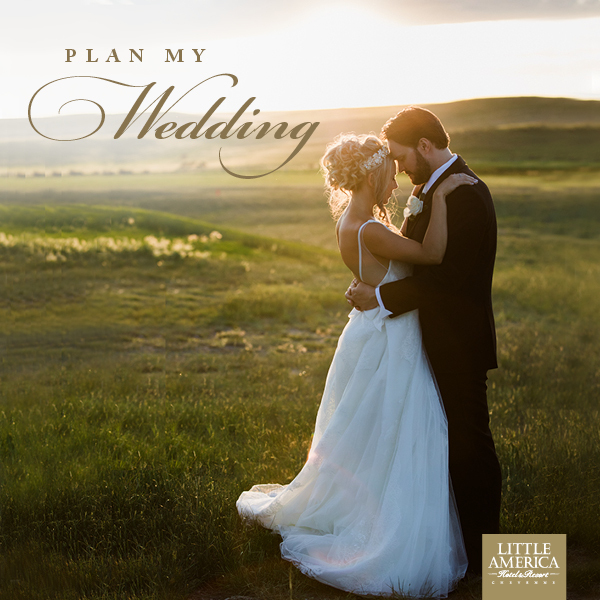 See more weddings from RMB and discover more Idaho blogs, vendors and venues!